Emily Wood is a professional mobile hairstylist in Tunbridge Wells, Kent. Emily can provide a full range of hairdressing services, in the comfort of your own home and at a time convenient to you. Mobile hairdressing services include cut and blow dry, colour, regular weekly hairdressing appointments and special occasion hairstyling. Emily provides mobile hairdressing across West Kent and currently has clients in Tunbridge Wells, Sevenoaks, Tonbridge, Paddock Wood and surrounding villages. 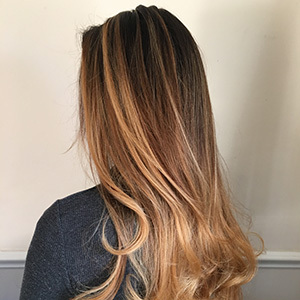 Emily has been working as a professional hairdresser for 9 years, and has worked in some of the areas most reputable hair salons, before commencing her freelance career as a mobile hairstylist. 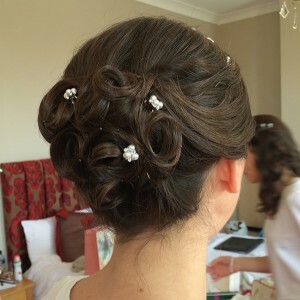 Emily also worked as the senior wedding hairstylist for the Spa Hotel. Emily holds a Level 2 NVQ and Level 2 Diploma in Hairdressing and a Level 2 Diploma in Barbering. Emily is also a qualified L’Oreal and Goldwell colourist. Emily provides a full range of mobile hairdressing services. Appointments are available weekdays and evenings*, Saturdays and on Sundays by special request. *Weekday evening appointment may be booked up until 7pm. Whether you need a quick trim, a cut and blow dry or a regular weekly appointment, Emily can provide a salon experience in the comfort of your own home. 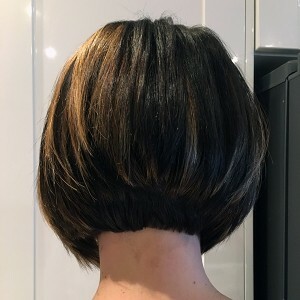 If you are thinking of changing your hairstyle, or your hair colour, Emily will discuss the options with you and help you to achieve your desired look. For special events, parties and celebrations, why not book a one-off occasion styling appointment for you and your friends. View the full list of services and prices. Emily is trained to offer a full range of permanent and semi-permanent hair colour services, using high quality Goldwell and L’Oreal products. 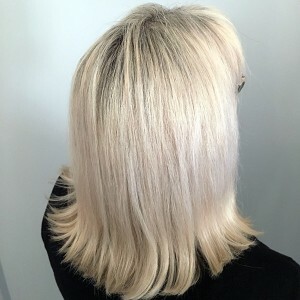 From full head colour to foils including T-section, half head or full head, Emily can colour your hair professionally to achieve your desired look. 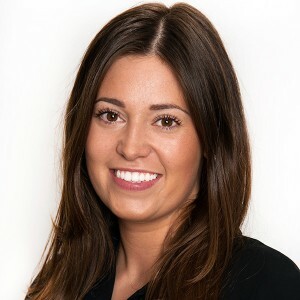 During your consultation, Emily will advise on process and suitable colours options – whether you are looking to simply enhance your natural colour, cover grey hair or to change your hair colour more significantly. Ombre colour uses subtle, multi-tone colour to add depth and definition to your hair, a sunkissed look ready for the beach. Emily will carry out a simple skin test, prior to your appointment. For all over colour, the skin test must be performed at least 24 hours before your appointment. If you have any questions about this, please call Emily. Emily is an experienced wedding hairstylist and will ensure your hair looks beautiful on your special day. As lead wedding hairstylist at the Spa Hotel salon in Tunbridge Wells, Emily worked with many brides-to-be to help plan for their weddings. During an initial bridal hair consultation, Emily will discuss your desired look and style your hair as a trial session. Following the consultation, if you are happy to, you can confirm your bridal package, which can be extended to include flower girls, bridesmaids and of course, mum! On your big day, Emily will visit your home (or your wedding venue) as your personal hairstylist. She will help to co-ordinate timings to make sure you are all ready on time. Bridal consultations cost £75 and ideally take place around 6 – 8 weeks before the wedding. Wedding packages start from £150* and can be extended to include other members of your bridal party. To ensure availability, bridal bookings should ideally be made at least 4 months before your wedding. *The £75 initial consultation fee is discounted from the cost of the full wedding package. Emily’s fees are competitively priced, without compromising quality of service or styling products used. Please download the current price list below to view a full list of services and fees for ladies, men’s and children’s hairdressing. Julie, Nicola and Jenny Paddock Wood. Please leave a voicemail if Emily is unable to take your call, it is likely she is with a client and will return your call as soon as possible.